Actress Georgia Engel, famous for her role as Georgette on The Mary Tyler Moore Show has died at age 70. She is seen here at the opening night of the Broadway musical The Drowsy Chaperone in 2006. From 1972 to 1977, Engel played sweet, artless Georgette , the girlfriend and then wife of arrogant news anchor Ted Baxter. She explained how the role that cemented her career came to be, in a 2007 interview with the Toronto Star . "It was only going to be one episode," Engel said, "and I was just supposed to have a few lines in a party scene, but they kept giving me more and more to do. " The next Monday, she said, there was a buzz at the door and a giant potted plant with a note welcoming her to the Mary Tyler Moore family. Her death was confirmed to outlets including The Associated Press by her friend and executor, John Quilty. The cause of her death is not known because she was a Christian Scientist who did not consult doctors, Quilty told the AP. Engel found plenty of television work in the decades that followed, with recurring roles in Coach, Everybody Loves Raymond and three seasons of TV Land's Hot In Cleveland alongside her former Mary Tyler Moore Show co-star Betty White. She also appeared on The Love Boat Two and a Half Men and The Office . 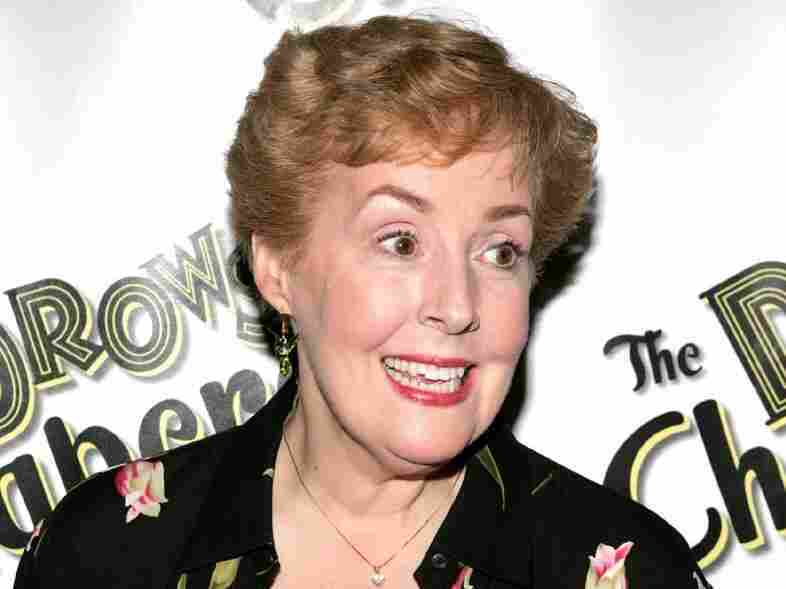 "She could get a laugh on literally every line you gave her," Everybody Loves Raymond creator Philip Rosenthal told The New York Times . "I've never seen anything like it." Engel also had a career on stage, appearing in the original Broadway productions of Hello, Dolly! in 1964 and The Drowsy Chaperone in 2006. Last year she starred in the musical Half Time as a member of a senior hip-hop dance team that performs at NBA games. Her role was "a kindergarten teacher with a gangsta rap alter ego," according to Playbill . 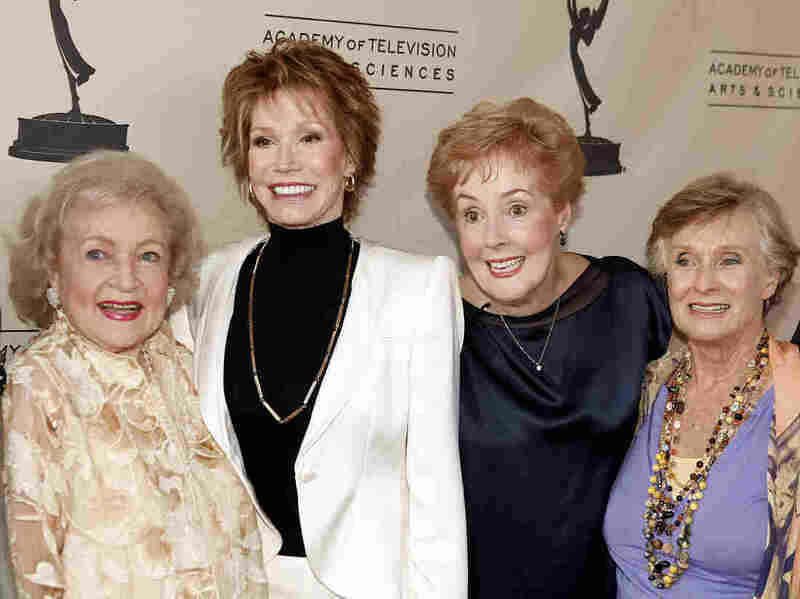 Betty White, Mary Tyler Moore, Georgia Engel and Cloris Leachman pose in a Mary Tyler Moore Show reunion of sorts at a celebration of Betty White's 60 years on television in 2008. She was born on July 28, 1948 in Washington, D.C. His survivors include two sisters, the AP reports. Actress Valerie Bertinelli, who starred in Hot in Cleveland wrote on Twitter that Engel "was the sweetest, kindest, dearest woman. I will miss her. "